Golfsmith International recently announced that it was filing for Chapter 11 bankruptcy. 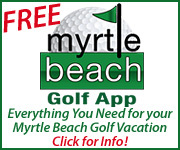 As a result the company’s stores in Myrtle Beach and North Myrtle Beach have closed. 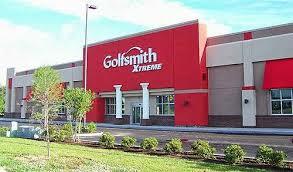 Golfsmith had two Grand Strand store locations with 30,000- and 35,000-square-foot Golfsmith Xtreme stores in Myrtle Beach and North Myrtle Beach. 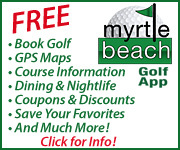 Golfsmith built its Myrtle Beach store in the spring of 2013. 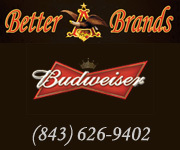 In 2014 it purchased Golf Dimensions which was founded by the Smith family. Bobby Smith Sr. and Jr. operated Golf Dimensions for 25 years, and had three locations at the time of its sale. 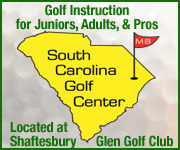 Golfsmith’s primary golf retail competitor in the Strand market was PGA Tour Superstore, with two large locations in Myrtle Beach and North Myrtle Beach.